Henna has been used to adorn young womens bodies as part of social and holiday celebrations since the late Bronze Age in the eastern Mediterranean. 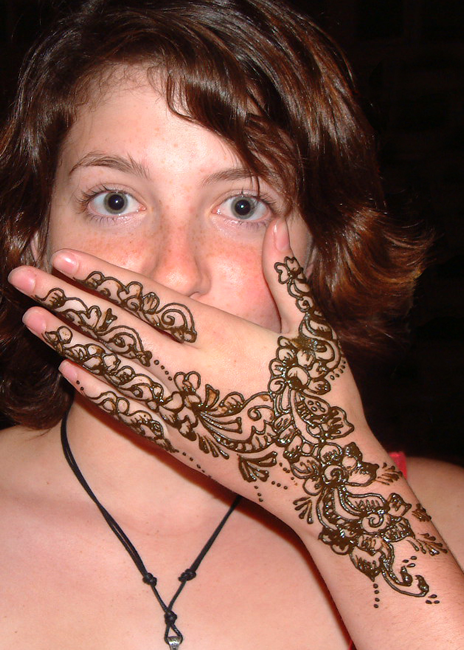 Henna tattoos are beautiful and often elaborate, but always temporary. Your party guests will love the wonderful designs. 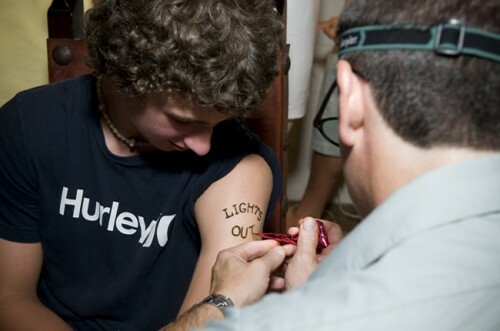 To book a henna tattoo party, fill out our Request a Quote form for more information.